Book Marketing services, from Christian Book Reviews to Christian Book Editing. 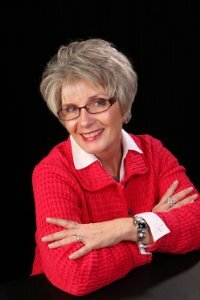 I recently had the opportunity to work with Smitty for Christian Book Marketing in regard to marketing my new release, Flaherty's Crossing. All I can say is every dollar has been well-spent. He is incredibly detailed, professional, and caring. My name, book, and trailer have appeared on hundreds of sites and the exposure has been unbelievable. As a direct result of his tremendous efforts, Flaherty's Crossing has become one of the hottest and most ordered items at Champagne Books. I truly can't recommend anyone more highly. 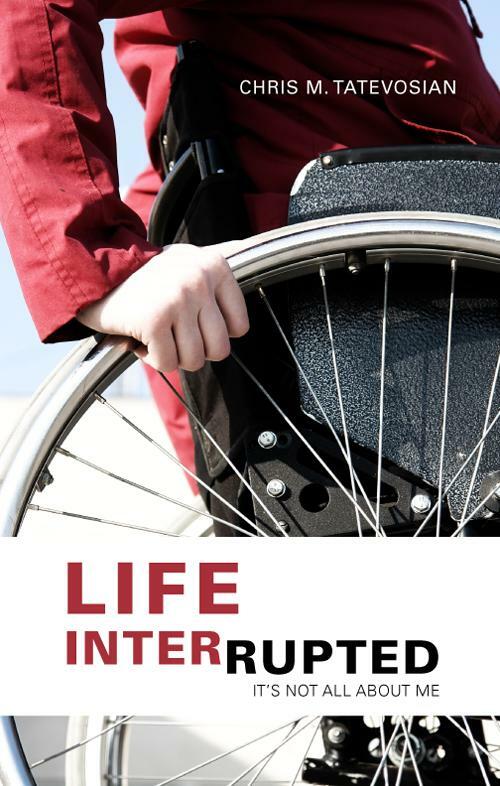 Smitty of CBM Christian Book Marketing has performed masterfully in the process of designing, producing and promoting my authors web site Life Interrupted It’s Not All About Me. However, that's just the tip of the iceberg. He has gone out of his way to help me promote and market my book which has appeared on hundreds of sites and so much more. I love working with him and I'm sure you will too. 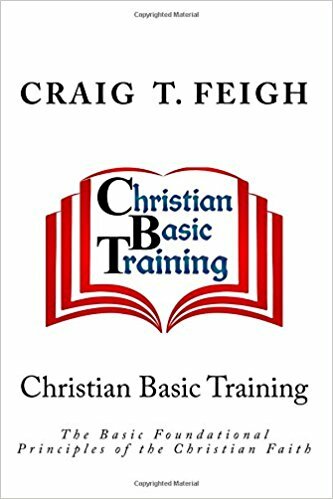 I recently learned about Christian Book Marketing through an internet search for book reviewers. 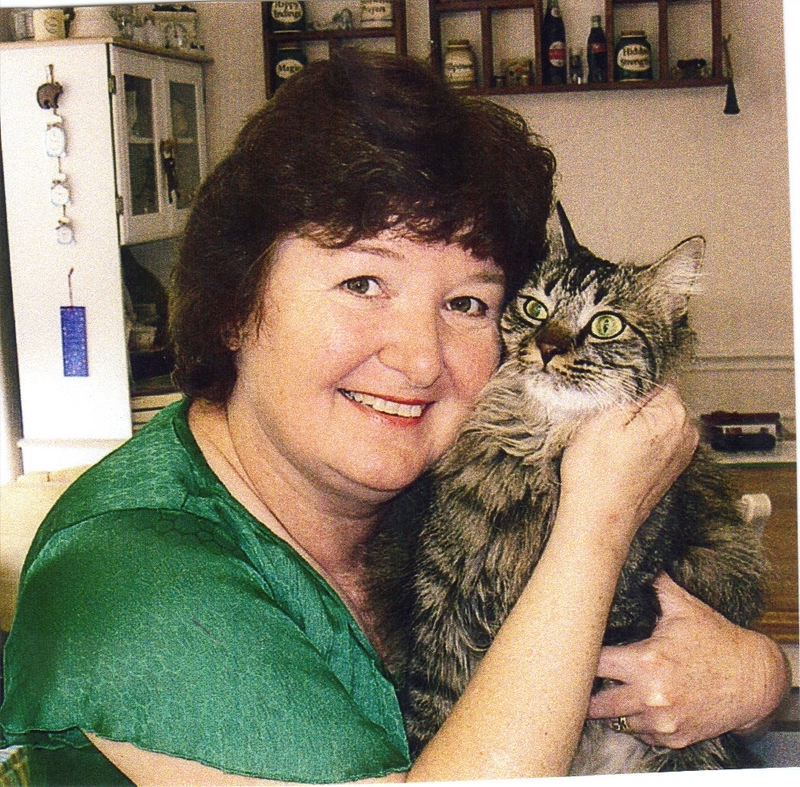 As a new author, I am careful about who I partner with for marketing my books. Smitty answered my questions quickly and patiently. Before I even purchased the package, he was helping me with my blog. From the beginning, I felt that he had my best interest at heart. He went way beyond what was promised and expected. 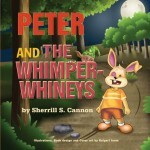 He reviewed my books as a professional and included his 6 year old's opinion of the children's books. You just can't get a better endorsement than that. I am very grateful that I found him and plan to use his service in the future. CBM Christian Book Marketing was a God-send for “Revival: The True Fairy Tale”. We asked for just lite editing, but they went far and beyond what we asked for, putting aside time trying to help us with the editing of our book. Smitty kept us informed and guided us through the editing process which we deeply appreciated. Their love of God’s Holy Word and helping people to achieve their calling in literary works for God’s Kingdom is amazing. 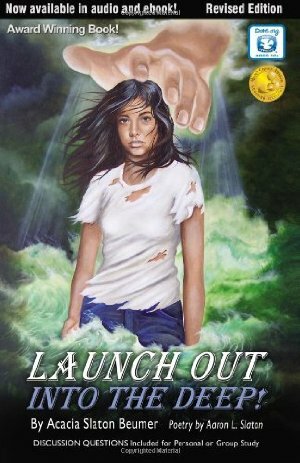 We highly recommend CBM Christian Book Marketing for all your Christian literary needs. 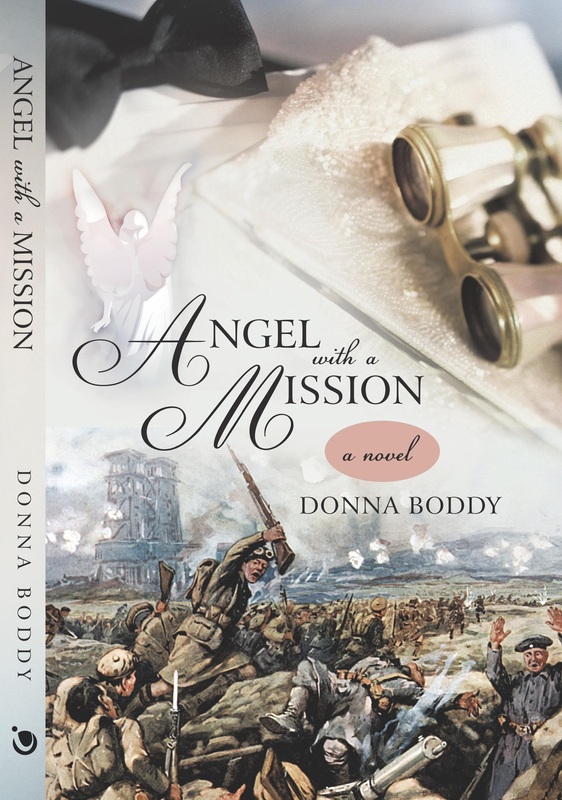 CBM Christian Book Marketing did a great job in putting together a trailer and review for my new book, Angel with a Mission. 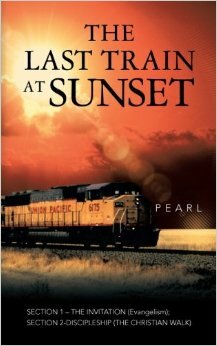 I was impressed with the mixture of professionalism and personal care, as well as the time that was invested in my book promotion. 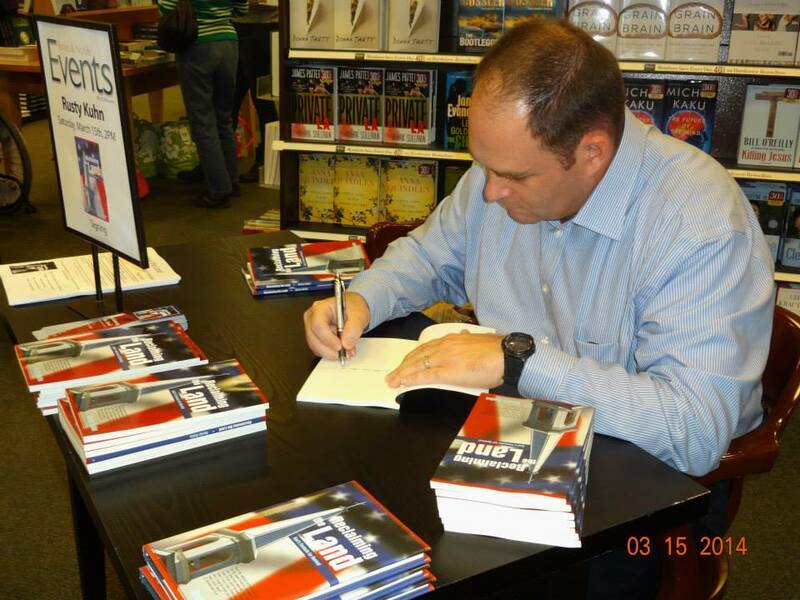 It seemed that they went above and beyond the call by giving me additional advice as I needed it with my first book. The trailer they put together was amazing, and I have had several comments on it. 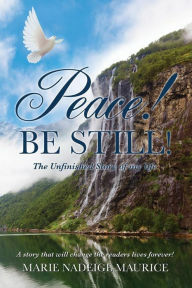 I love the Christian sites that they posted my book on, and I am looking forward to reaping the rewards of their work. I'm not one bit surprised as I watch this grow to the magnificent full-circle presentation it is. I am thoroughly delighted and excited! You folks deliver, and I knew you could! I know this will reap the benefits we hoped for. 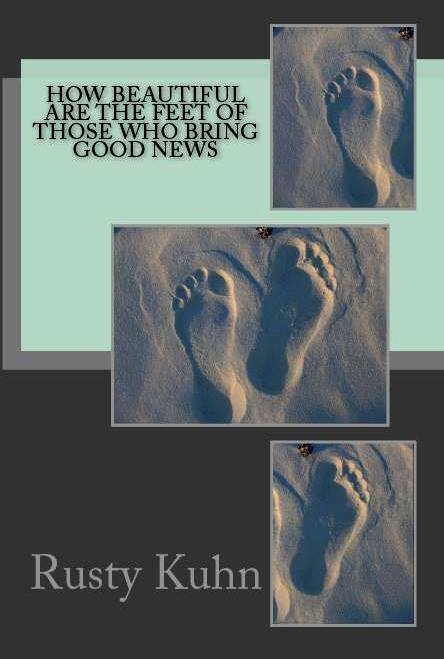 Grateful, is the perfect word that describes how I feel about having found CBM Christian Book Marketing online. As a new author, I was searching for a creditable marketing firm to promote my new book release. CBM Christian Book Marketing not only posted my book review on 100 separate sites, they also placed a link on those web sites that lead back to my official authors website, where potential readers can purchase my book. 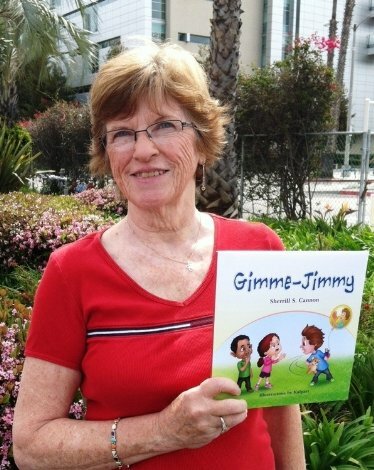 Smitty of CBM Christian Book Marketing also provided me with a strong sense of acceptance and validation. 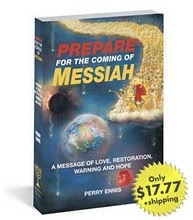 I highly recommend CBM Christian Book Marketing. 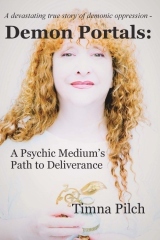 I can't thank you enough for your help in promoting my book. The book review that CBM wrote about my book has led to the signing of a contract with a creditable PR firm, NY and CA based. We are starting with TV, Radio and Media with plans to hopefully have talks with the right people in the movie industry about a potential movie deal. The public relations firm decided to offer me a contract, after having read CBM's Book Review of my book. Even though my book was published a few years ago (POD), my MS prevented me from doing much to sell it. 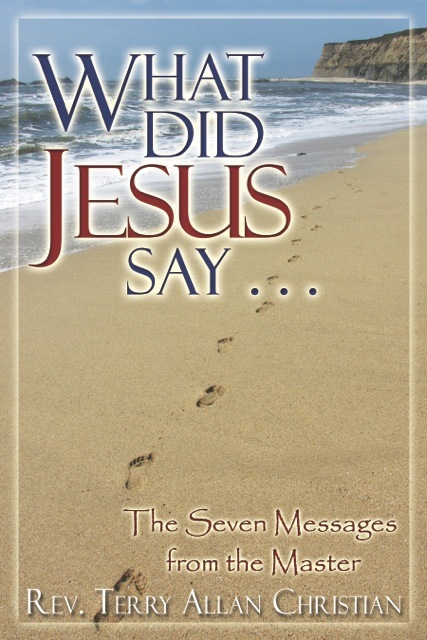 After much prayer, the Lord lead me to CBM Christian Book Marketing. 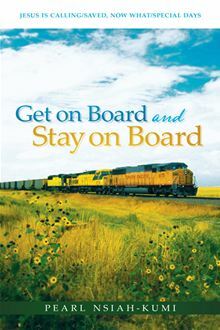 CBM Christian Book Marketing wanted to help me fulfill God’s leading as an author, not to simply “make a buck” but to help me spread the Word about my book and to be a blessing to others. I’ve found CBM to be careful to show me the best way that they could help me as they worked with me as an author and a sister in the Lord. They were sensitive to God’s leading in determining the best, most economical, way for me to go as I followed God’s call on my life and as I venture forth on this new path that God has laid out for me. 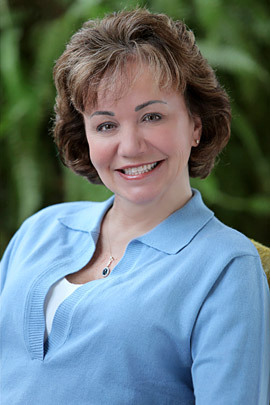 Teri Figarola, a.k.a. 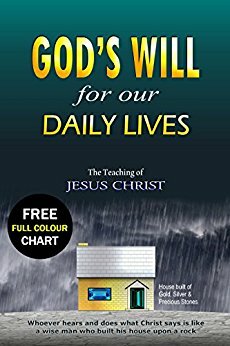 I was looking for a professional review of my book by a Christian who would give me an honest, objective opinion. 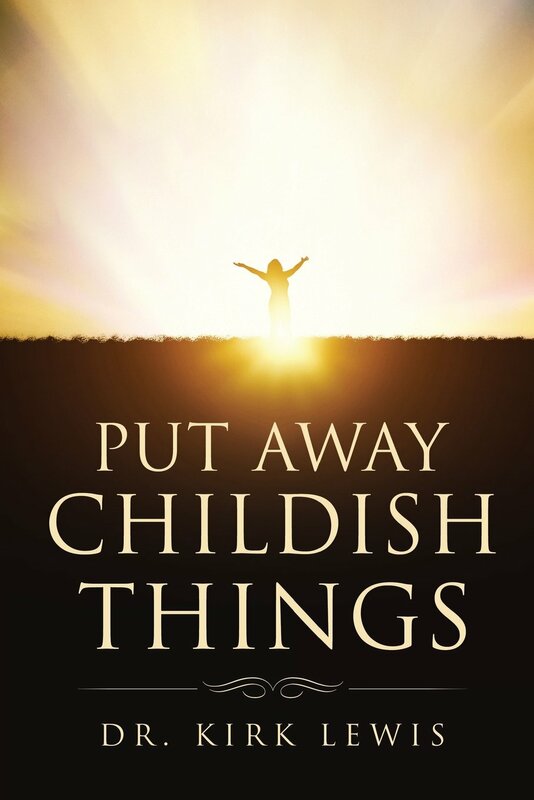 When I read about CBM Christian book reviews, I knew that was what I had been looking for. 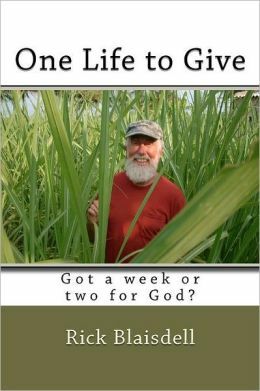 I contacted Smitty at CBM Christian Book Marketing, and he was very prompt in answering my emails and completing the work within the time he promised. That is very important to me. I was very pleased with the review. 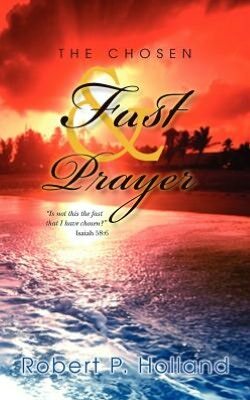 It was thorough and highlighted the parts of the book that would be of greatest interest to a reader looking for a book on prayer and fasting. I was also impressed by the 100 sites where Smitty posted the review. 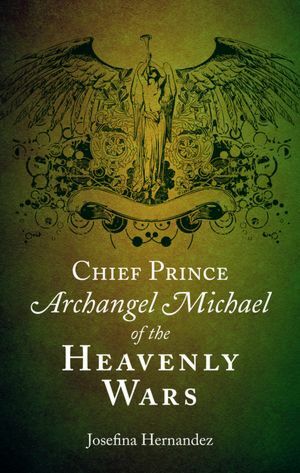 I highly recommend CBM Christian book reviews and promotions. 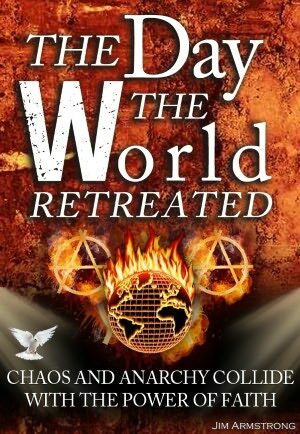 I recently chose CBM Christian Book Marketing for the first wave of promotion for my new eBook, The Day The World Retreated. Their in-depth review perfectly captured the attempt to reach out to both Christian and non-Christian audiences with the same story. The CBM author’s article blast not only brought immediate new traffic to the book site and Amazon order page, it increased my page rank which resulted in more traffic from search engines. 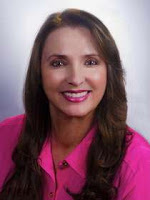 They followed up with a professional press release and there are even more avenues for promotion such as book trailers. 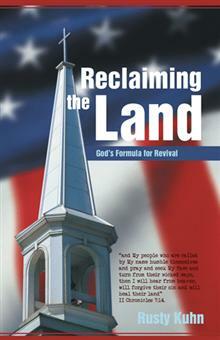 I'm excited about both the near-term and future marketing potential with CBM Christian Book Marketing. My experience with CBM Christian Book Marketing has been truly a God given experience. The group is very professional. 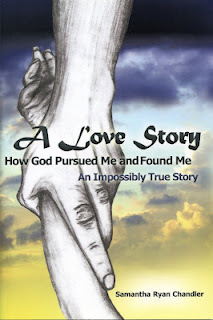 I received great reviews as a result of CBM Christian Book Marketing and most importantly, was able to get the message of my book to places that before were unavailable. I have tracked hits on my website for a year now. About 3 months ago, an average day was 500 hits with 800 exceptional. I now have 2,500 – 3,200 hits per day putting me at 265,000 hits in a year. 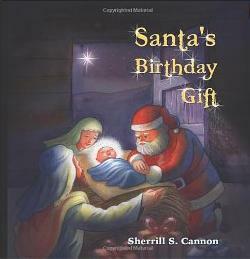 I cannot thank you enough CBM Christian Book Marketing! In the Christian arena there are not a lot of marketing companies that cater to Christian authors, which is why it's a blessing I found this company. The marketing team met my expectations and stayed in contact until completion of the project. The results speak for themselves. I can type my name and book title in the search engines and see the numerous sites where my book and synopsis are featured-thanks to CBM! 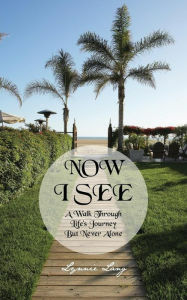 My book is now visible to consumers and is waiting to be discovered. Don't let your message get lost in the crowd. You've invested a lot of time crafting your message for the masses, now its time to get it the exposure it needs. 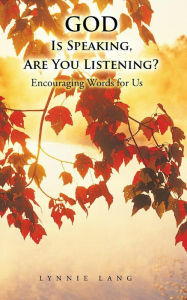 Five-Stars For CBM Christian Book Marketing! CBM Christian Book Marketing is a terrific marketing service that helps get your book the exposure you need. Not only do the links drive traffic to your web site, you may also get connected with someone important. 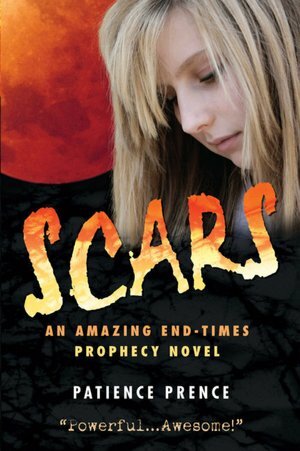 I just signed with an audio book publisher and just received an email from a movie company who is interested in turning SCARS into a movie! You just don’t know who will click that link and read your book. When I first inquired, Smitty was very helpful and gave me personal attention and answered all of my questions. 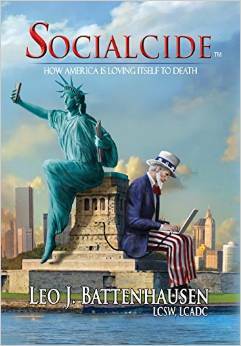 I have a feature on over a hundred of their web sites and just recently added my book cover in prime position for more exposure. I will definitely be using CBM Christian Book Marketing again in the future. I had the recent pleasure of working with the wonderful staff of CBM Christian Book Marketing for my book marketing needs. I was immediately impressed with CBM's professionalism, their ideas and creativity offered for my book promotion. Their vision for my book was precisely what I was hoping to capture. 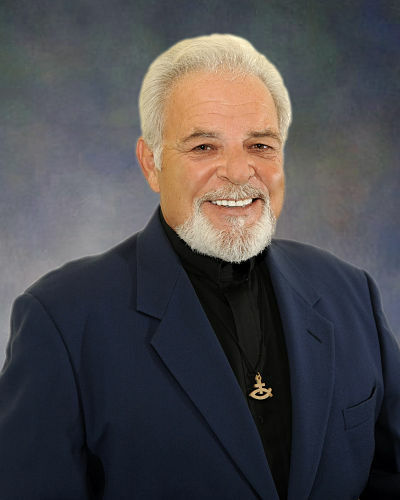 Through CBM’s tremendous marketing efforts, I was able to gain the much needed exposure for my book, 9 Miracles'. My marketing promotion was even greater than I ever dreamed. I HIGHLY recommend using CBM's many services that are offered. With CBM Christian Book Marketing you get global exposure and their marketing packages are reasonably priced. Thank you for everything! I love it! Blessings! I need to tell you personally how deeply I've been touched by the words in my CBM Book Review. Every word describing my life and dedication to God, is true, without variance - from age 23 thru today at 61. The words you combined brought everything into a greater light for me and for that- "I THANK YOU". I am glad I got in touch with CBM! Their support for my work has been incredible, and I think it is because of their love for the Lord and His work. This is the most value I've gotten for my money regarding publishing and marketing. Other marketing quotes were so financially out of reach that I was very discouraged. I cannot say enough good things about CBM services. They are not looking just to make money; they are there to help as many as they can to realize their dreams and accomplish their goals. Next time I will not look anywhere else; I will call them right away. Thanks Smitty! After a long process of content edits on my book, the manuscript was littered with small errors--misspellings, a dropped word, the occasional verb disagreement or capitalization mistake. At a loss to find them all myself, I contacted CBM Christian Book Marketing’s Editing Services. Smitty replied to my inquiry within a matter of minutes and by the end of the night had received my manuscript and scheduled it for review the following day. 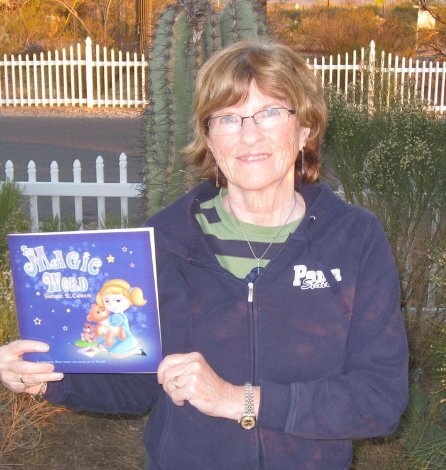 The proofreader completed her first round of edits within a week and sent it back to me for review. I couldn't believe it, the manuscript was immaculate--better than I expected. It did not even require a second round of proofreading. 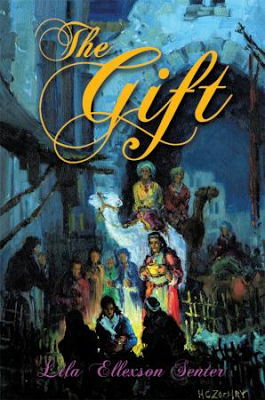 In addition to providing excellent service, CBM Christian Book Marketing has been very generous. The upfront quote was extremely reasonable and Smitty also extended to me a couple of expired sales for publicity packages. 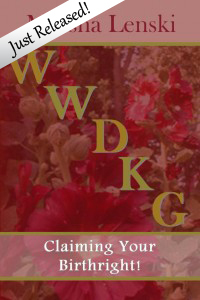 I have used Christian Book Marketing for a variety of services. Working with Smitty is a true pleasure. He is always professional and Christ-like. It is obvious that CBM is not only a business but also a ministry. Smitty is always accommodating making sure the services are exactly as I want them. I have used their services for two books and have been well pleased with every service they have rendered. Smitty, you are the best marketing promoter the Lord has ever had! I believe you have the authors, the kingdom and your company's best interest in hand. I love it! All the links are accurate and I truly appreciate your hard work. It's so amazingly accurate and really expresses the purpose of the book. Thank you so much. 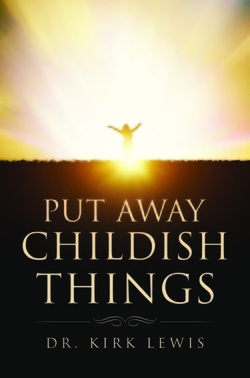 "After the release of my first book, Put Away Childish Things, I found that writing the book was the easy part. The challenge came as I began to spread the word about the book beyond my circle of friends. CBM Christian Book Marketing provided a degree of expertise in the field that I did not possess. Their contacts in the industry proved helpful in creating a broader presence in the Christian marketplace. 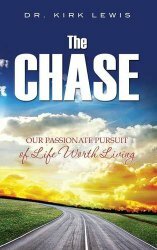 When I released The Chase I came immediately to CBM to take advantage of their insight and knowledge to help me gain exposure much earlier in my sales process. 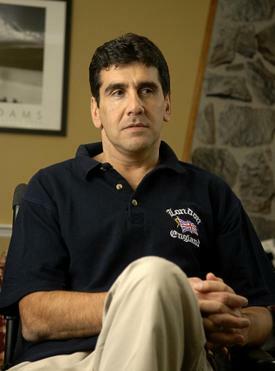 "Smitty and others seem to care sincerely about my success. I'm grateful for the relationship and the positive impact CBM has already made on my sales. If you get a chance to work with them, I think you will find it an overwhelmingly positive experience." My book is of little value without readers. In order to reach them, I've enlisted the help of CBM Christian Book Marketing. CBM goes beyond knowledgeable and professional to include kindness, understanding and availability. It is a pleasure to work with them. Without their efforts and guidance, my words may as well have been written in smoke. I guess I would begin with the surprising email I received from Smitty. It felt personal and to the point. 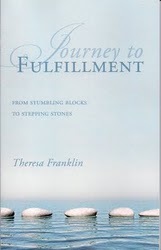 I had two books already published, yet was at a standstill on what and how to do anything else with them. I had many questions, fears, apprehensions, and doubts about doing anything online. Never mind not knowing how to do marketing or distributing was definitely holding me back! Smitty was patient with me, and simply and precisely explained each step to be taken to introduce me as a Christian Author. He not only answered all my questions, but relieved all anxieties; and I began to experience an excitement I thought I would never get back again! Thank you, Smitty, for your encouragement and patiently helping me take the next steps. ~ God bless you and CBM. Contacting CBM, especially Smitty, can be described as a divine appointment designed for me to fulfill God’s purpose towards writing for His glory. I want to express my gratitude toward Smitty for going beyond expectations with kindness, patience and professionalism. To God be the glory and honor forevermore! 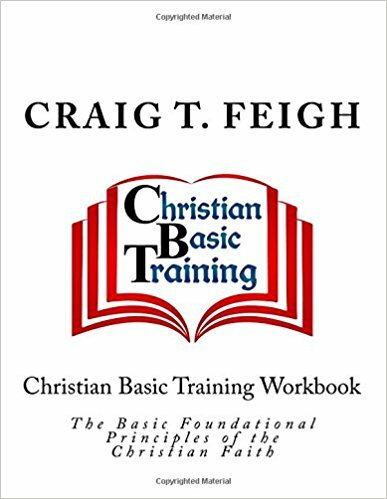 My thanks go out to CBM, and especially to Smitty, for doing the editing, proofreading, and submission on my book and workbook entitled: CHRISTIAN BASIC TRAINING: The Basic Foundational Principles of the Christian Faith. As the name implies, I believe there is a need to getting back to the basics of the Christian faith as both families and churches have failed in this arena. Doing the basics correctly is exactly what CBM did in working with me to fine tune my manuscripts and publish my books. It's important for Christian writers to look for "Christian" Companies (like CBM), that not only understand the steps to successful publication, but also can assist in the book marketing through press releases, video book trailers, and social media to the Christian Marketplace. CBM also has an excellent Author's Page that I can link my personal site to in order to further gain exposure! 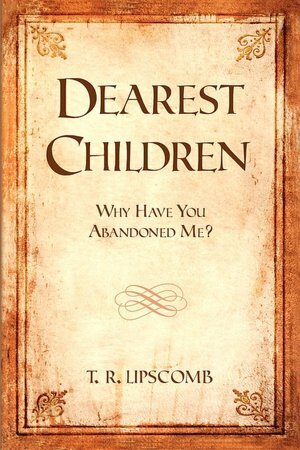 Author of Christian Basic Training, The Sure Way to Him, and All My Imperfections, I Inherited from my Mom. 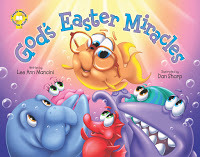 I am so appreciative of Christian Book Marketing for helping to promote my Christian children’s series, Adventures of the Sea kids. Smitty was very professional and informative. He has been wonderful in guiding us through this process. CBM is an excellent marketing partner working for the Kingdom! I returned to CBM to have my second book reviewed, because they did such a good job with the first one. And I am delighted again. Both reviews are thorough, professionally structured, and obviously written by someone who knows and more importantly cares about the subject. Needless to say, such reviews are very important indeed. I am very grateful to CBM, and I highly recommend their service. I can’t say enough about CBM. They go above and beyond when it comes to working with Christian authors. They proved to be professional and knowledgeable with everything that was needed for the publishing of my second book, Demon Portals and made the whole process enjoyable. I love that CBM provides a one stop service for manuscript editing, interior book design layout, and all the inner workings of publishing! CBM also delivered top notch marketing, website design and other promotional needs that are nothing less than amazing. Smitty explained the complex process of publishing and book marketing clearly and with great articulation. He has been a profound blessing for me as he relieved my stress by presenting a professional and creative campaign! Plus CBM was patient with me and clearly answered all of my questions without delay. Awesome service! There are not enough stars in the sky to rate this amazing firm. 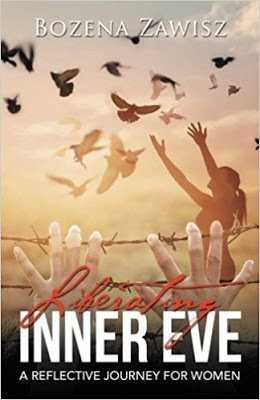 It is with deep gratitude and joy that I would like to thank CBM for their support of my book, "Liberating Inner Eve." My experience of working with Smitty is that he does his upmost to be of service to Christian authors, helping them to navigate through, the often unfamiliar, marketing world. And, he is a pleasure to work with. 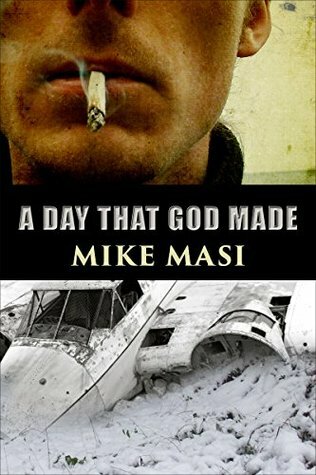 Other book reviewers have given my novel good reviews. 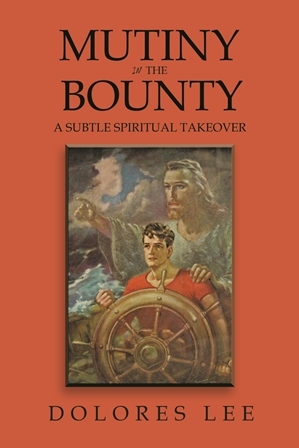 But CBM Christian Book Reviews synopsis captured the essence of the book - the storyline as well as the important spiritual implications of the mystery/thriller. Well done. Many thanks to CBM's Smitty. 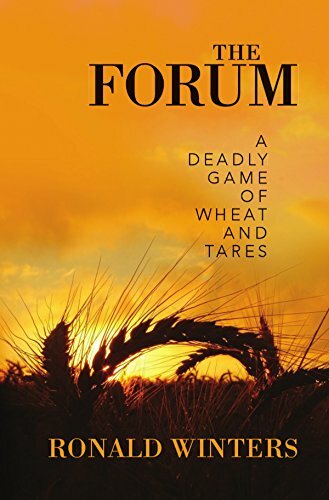 Ronald Winters, author, "The Forum a deadly game of wheat and tares"
Put the power of Christian Book Marketing to work for your Christian book.